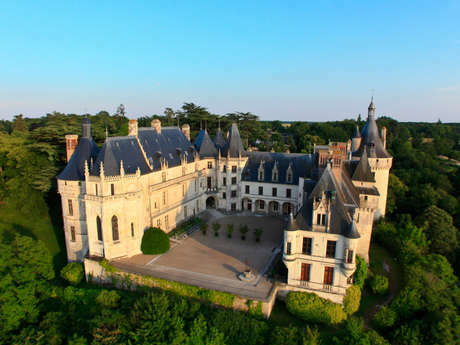 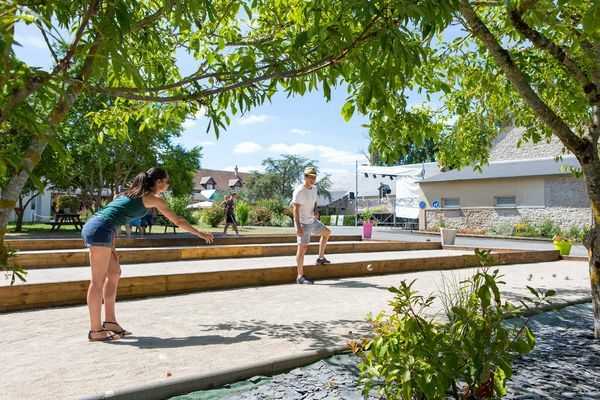 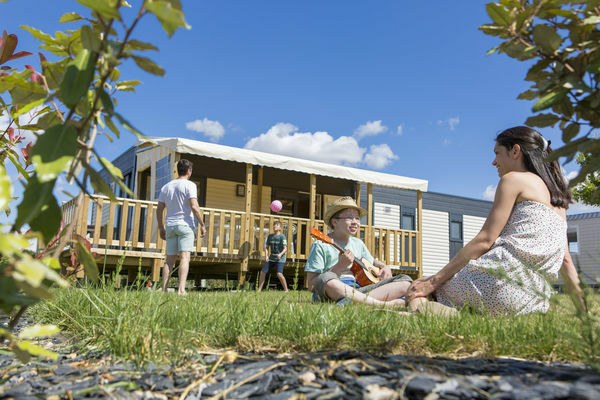 The campsite DOMAINE DE DUGNY is located in ONZAIN in Loir-et-Cher, in the Centre, where you can set off to roam the trails of the Brenne national park, the land of a thousand ponds and discover the "garden of France". 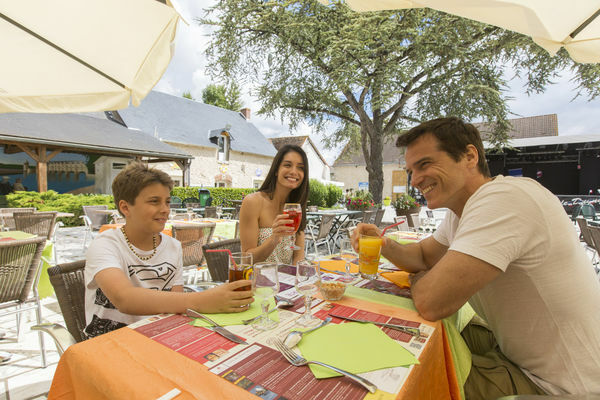 It is located 5 km away by the River et by the Lagoon. 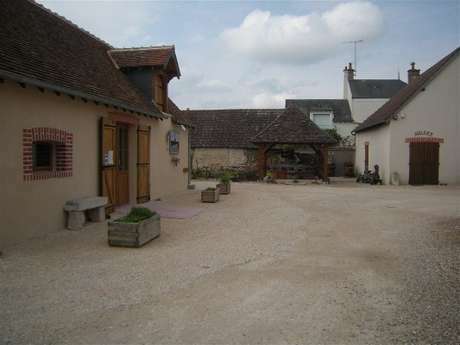 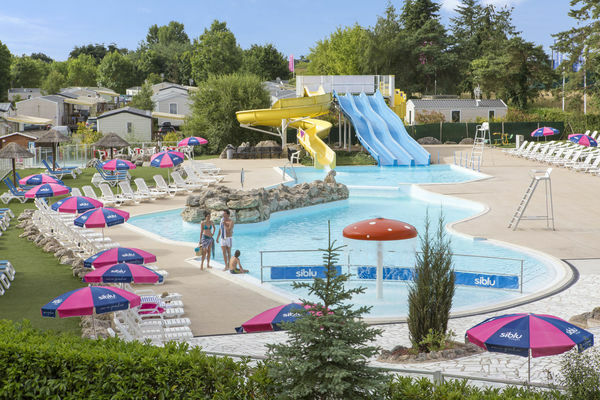 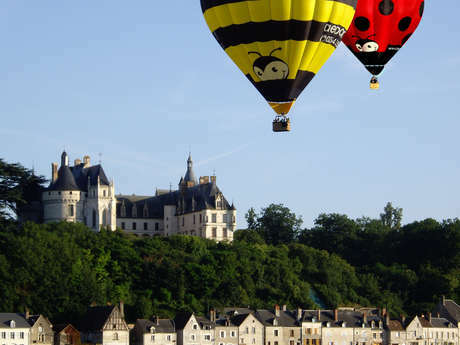 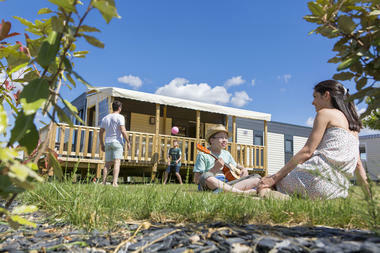 For your camping weekends or holidays in France, discover this campsite rated 4 stars, offering 150 rentals. 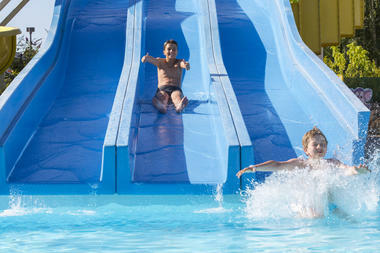 For water sports, on site you can enjoy of a heated swimming pool and can have fun on the campsite's water slides. Enjoy Jacuzzi. 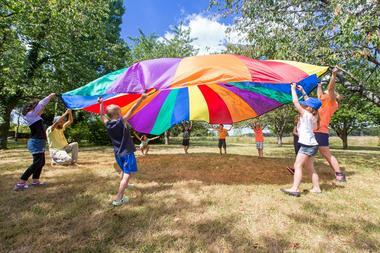 For sport, the campsite has Canoe/Kayak, Pedalos or Organised hikes on site, as well as Horse-riding (5 km). 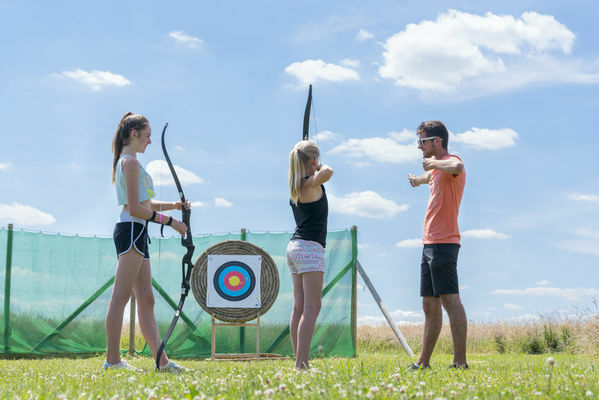 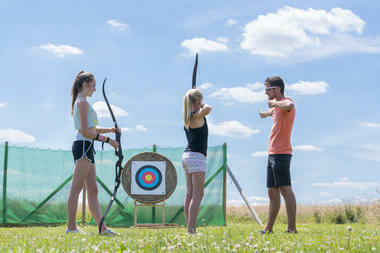 The campsite has various activities on site : Golf, Cycling / Mountain-biking, Basketball, Tennis, Archery, Table tennis et Mini-golf. The campsite has Activities and events, Dance evenings, Evening entertainment et Shows as well as Entertainment for the kids et Kids’ club for your children.. 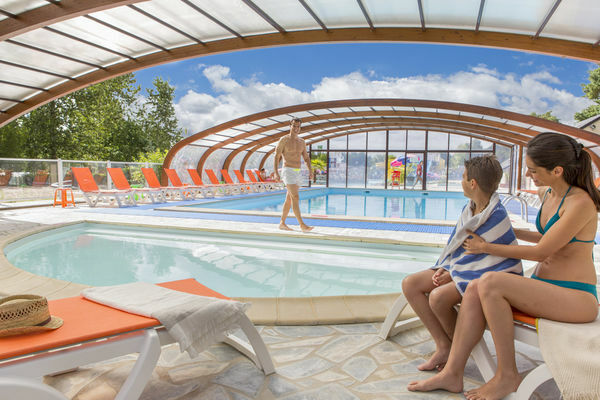 There is no review about Siblu Domaine De Dugny, be the first to leave one !